The Innovation Report, a review conducted by Robert Madelin on innovation in Europe, has been published on 5th July 2016. 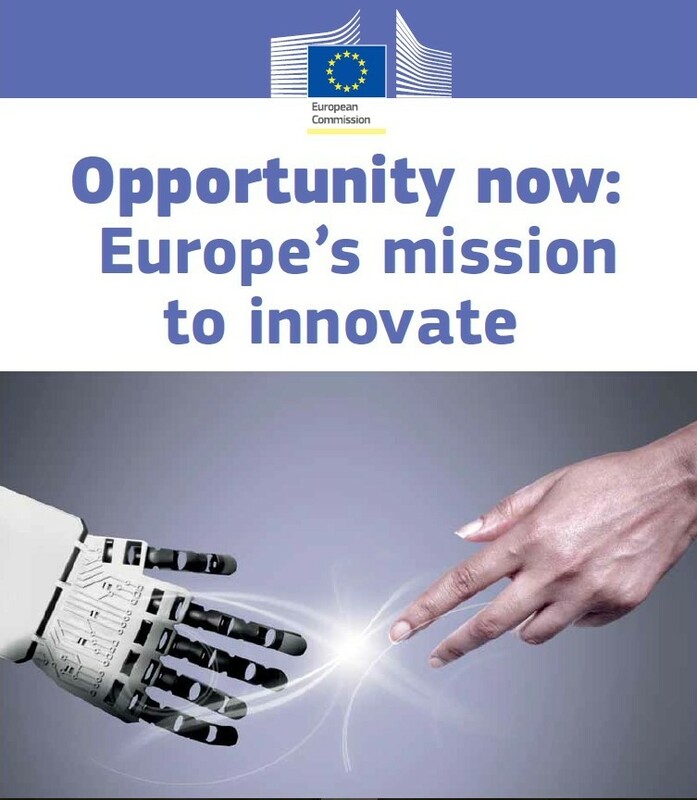 The paper has been produced by the European Political Strategy Centre (EPSC), the European Commission’s new think tank, where Madelin, former director general at DG Connect, is now adviser on innovation. In its first two sections, the report acknowledges the difficulties and complexities of innovation, and calls for “more open collaboration, both globally and between citizens, governments and inventors at home”. Open structures involving citizens and aimed at prioritizing innovation could be set up within each political institution, at the national as well as the European level. The third part, titled “People, Place and Process” claims that sustained innovation success requires not only to face the science and funding challenges, but also a parallel action in three fields: human capital, geography and public institutions. Interestingly, when addressing people’s health, the report calls for a stronger support of mental health and acknowledges the action of the European Brain Council. It reads: “In cognitive and emotional wellness, the European Brain Council’s Year of the Brain remade the positive case for investing in brain well-being. This is a goal that covers the full gamut of innovation, from genomics and high-throughput neurological databases to web-based virtual reality support for psychotherapy. Yet these issues of stigma are woefully underfunded. Physically, too, we can feel proud about average overall longevity, but we should not ignore the stagnation and in many places marginal decline in the share of our lives spent in good health (Healthy Life Years). This state of affairs implies both avoidable illness for fellow-citizens and a work-force shrunken by impaired physical mobility and an unduly early end of productive activity.” However, innovative answers to the health sectors can come from eHealth and mHealth. The EIT (European Institute of Technology) can have a role in coordinating the Health community and creating a collaborative approach to health innovation, that links all the existing opportunities. Concerning education, the papers argues that universities need a lateral and disruptive transformation in order to become “entrepreneurial ecosystems”, places that are “good for society and innovation as well as good at research and teaching”. About money for research, Madelin suggests revising the procedures actually in place for researchers applying for European funding, as “the conditions for EU funding continue to deter some excellent teams in some excellent institutions from even bothering to read the H2020 calls”. Innovators should also be granted a wider access to investment finance. Finally, the report calls for action now and indicate the preferred path in this direction. The European Commission, and in particular its President, Jean-Claude Juncker, will have the final decision on whether to act on the report’s suggestions.